State of the art digital security ensures that your assets are safe with us. Asset allocations are transparent and fully accessible. Allocations are simple and easily understood, so you know what you are buying. All Asset Allocations only diversify in liquid assets so it is easy to deposit and withdraw. 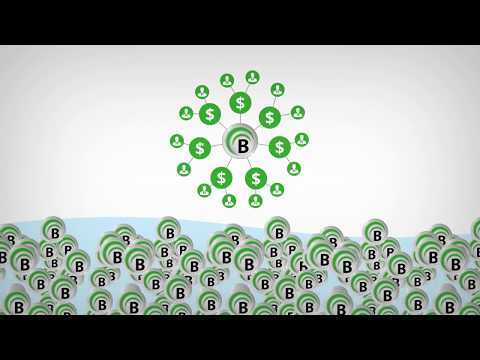 Using the Bitquence Liquidity Network, payments of any type can be sent anywhere instantly. Deposit digital currencies or fiat. No setup fees or hidden costs. Rapid asset allocation and managed wallets let you diversify value quickly. Community consensus risk profiles reward experienced users for their expertise while providing newer users information on risk and quality of digital assets. Our team of mobile experts ensures Bitquence is mobile friendly so you can monitor and transfer your allocations on the go.